Prince‘s death scene was riddled with pills strewn around his home … this according to search warrants just released by Minnesota authorities. According to new docs, law enforcement found Ziploc bags with pills as well as envelopes containing pills. The docs bear out what TMZ has reported … Prince’s bodyguard was the person who went to a Walgreens pharmacy the day preceding the singer’s death to fill prescriptions, including Percocet. The main doctor who was treating Prince — Dr. Michael Schulenberg — admitted to a detective he had prescribed Prince Oxycodone the same day Prince OD’d on a jet — 6 days before he died. The doctor put the Rx in Prince’s bodyguard’s name. Prince would regularly get B12 injections before his concerts to feel better and they were set up through his managers. And this is interesting … Prince didn’t use a cellphone … apparently because he was once hacked and didn’t trust it. His communications were through emails and landlines. 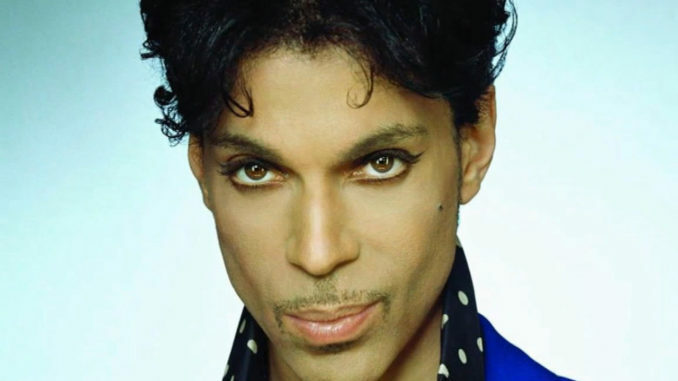 As previously reported … Prince died of an overdose of the powerful painkiller Fentanyl.